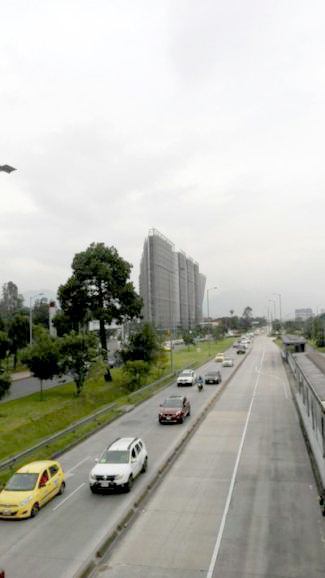 Located in Bogotá, Colombia, at the Avenue “El Dorado” with 67 street, the business center “Element”, close to the international airport “El Dorado”, welcomes them who just arrived to our capital city, offering a modern face or our city. Particularly, i found the design, in the arquitectural matters, fascinating, probably one of the most enigmatic and beautiful buildings of the city, imposing its strength to viewers, from any point of view of those who observes it, the building calls your attention. 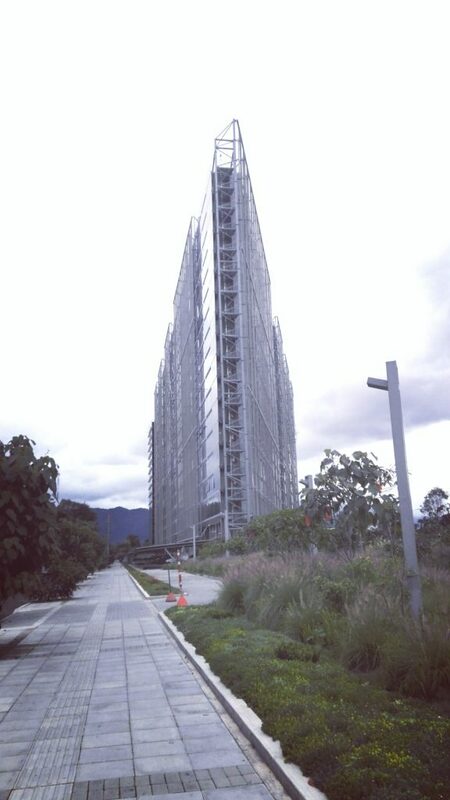 Have you seen this building? do you like it? you can comment your thoughts below.